Rakesh Sinha said a legislation for building a grand Ram Mandir in Ayodhya had been necessitated as the Supreme Court was taking too long to decide. 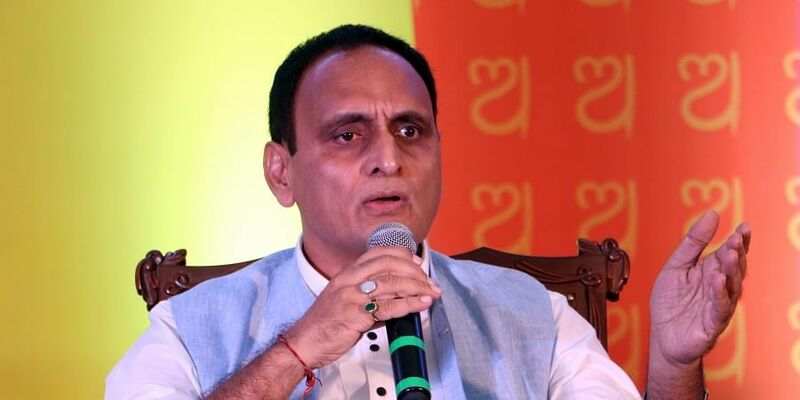 NEW DELHI: BJP Rajya Sabha MP Rakesh Sinha on Thursday asked opposition leaders if they will support a private member bill that he is mulling to bring in Parliament on Ram temple in Ayodhya. "Will Rahul Gandhi, Sitaram Yechury, Lalu Prasad, Mayawati support the private member bill on Ayodhya? They frequently ask the date (as to when construction of Ram temple will start). Now the onus on them," Sinha said in a tweet. He said a legislation for building a grand Ram Mandir in Ayodhya had been necessitated as the Supreme Court, which was hearing the matter, was taking too long to decide. "How many days the Supreme Court took to give verdict on Article 377, Jallikattu, Sabarimala? But Ayodhya is not a priority for decades and decades. It is a top priority of Hindu society," Sinha said.